What Type of RPM Technology Do You Need? 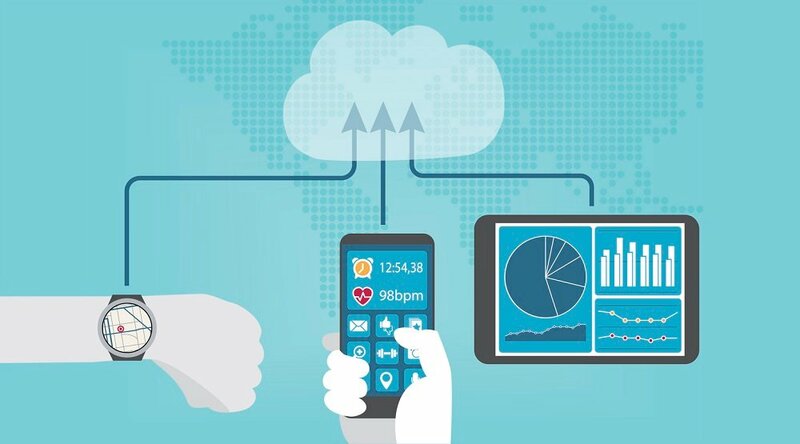 What type of technology is required for an effective remote patient management program? And is that technology built around the patient, or around the organization implementing the program? The best answer is all of the above, according to the experts. Understanding these considerations, there are several additional questions to ask when shaping your RPM technology infrastructure. Some patients “might need a tablet, some might interact better with IVR, some might be better with somebody calling them on the phone,” adds Julie. That level of variance calls for flexibility in a technology provider. “If you're looking at post-acute discharge for someone with a joint replacement, you're looking at a different population, you're looking at a different level of management, and so the technology needs to be flexible to be able to support that,” Marcus adds. “We really build up your program and build out your toolbox of technology choices based on what's going to work best for the people in your population and for what your needs are,” Julie adds. What’s the takeaway? 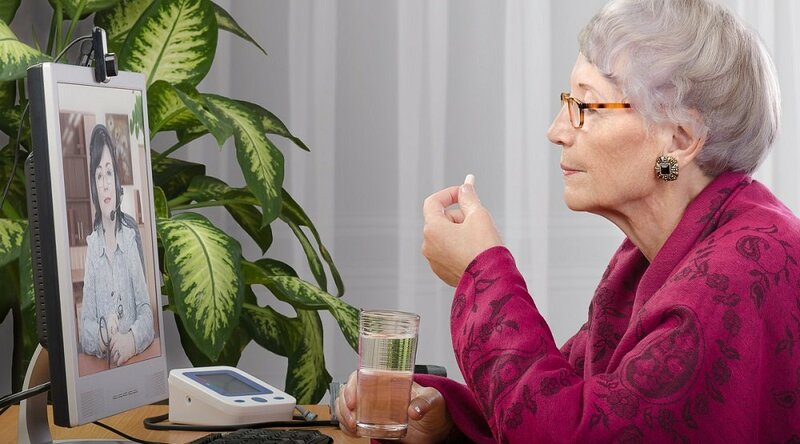 To utilize remote patient monitoring technology at its most effective, it’s essential to partner with an RPM provider who offers premium, sophisticated technology — the kind that can be customized to engage any given patient population. 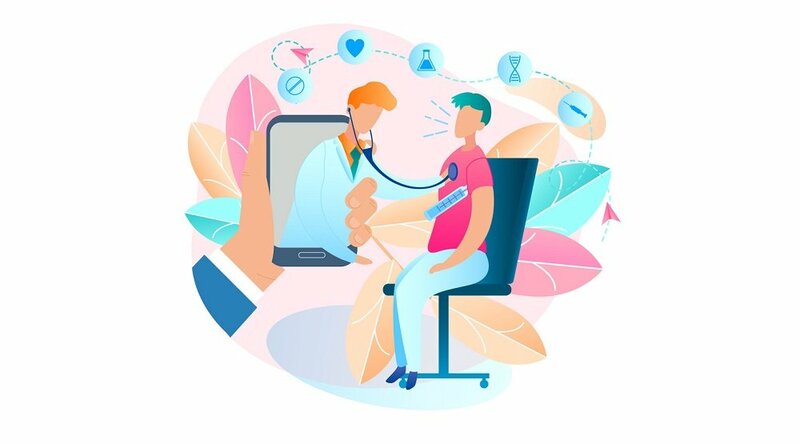 In addition, your partner should also have the experience and know-how to implement the RPM technology in a way that best serves your unique patient population as well as the specific needs of your team of administrators and caregivers, too. 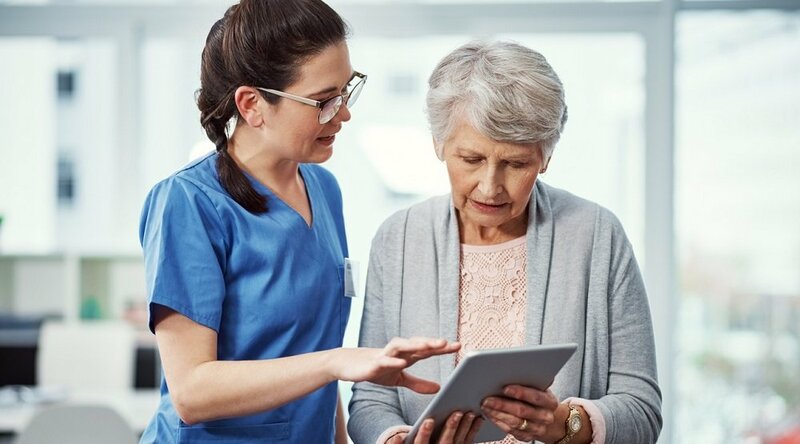 Learn more about how RPM technology can help your organization improve care delivery: Contact a Care Innovations representative now for your complimentary consultation. 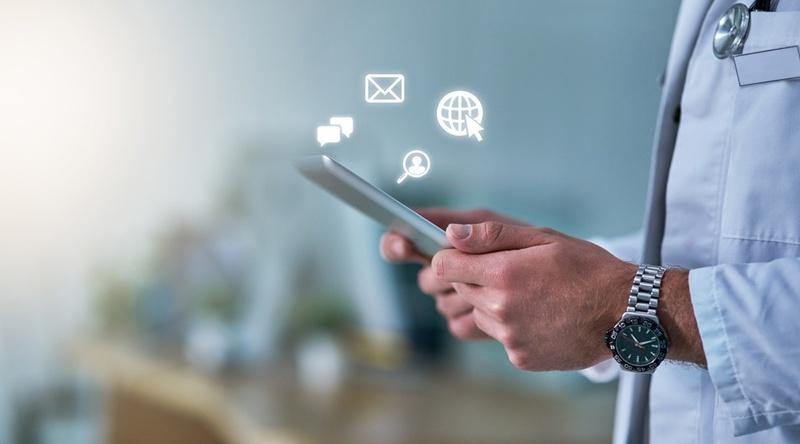 And don’t forget to check out theCare Innovations RPM Academy for more videos highlighting the many benefits of remote patient management.